All B&R controllers have an FTP server on board as a standard feature. A protection mechanism with integrated user name and password management now makes accessing this server more secure. User authentication is managed with user names and passwords. Management of user data and assigned rights is integrated in Automation Studio. This data is stored on the runtime system in encrypted form to ensure seamless security. User management for FTP access to B&R systems allows an unlimited number of users to be assigned access rights. At runtime, up to eight different users can access the controller at the same time via FTP. 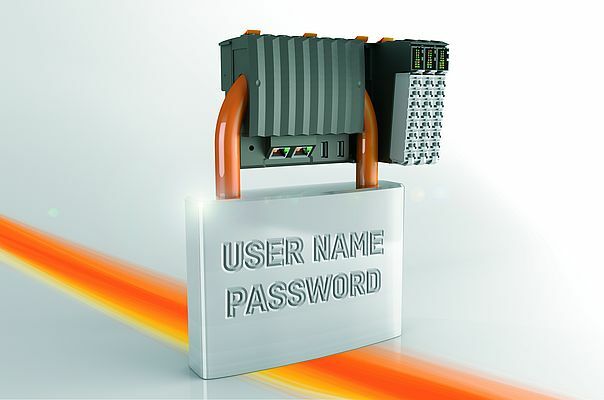 FTP access that is as secure as it is versatile is one of the many ways that B&R systems allow machine and system operators to react quickly and flexibly to new requirements.